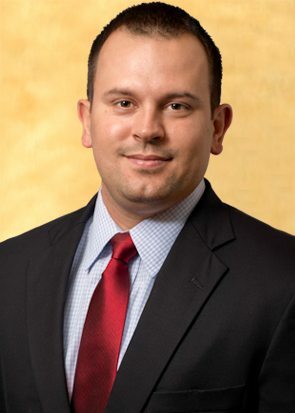 Armando is an Associate in the firm's Creditors' Rights and Bankruptcy Practice Group. Armando’s practice includes representation of various financial institutions, creditors, landlords, and other parties in all aspects of loan modifications and restructuring, commercial foreclosures, enforcement of security interests, enforcement of domestic and foreign judgments, Chapter 7 and 11 bankruptcies, and creditors’ rights litigation. In addition, Armando represents financial services and title insurance companies in real property disputes, including matters involving deed and mortgage reformation, access issues and priority disputes. His practice also includes representation of landlords in commercial landlord/tenant disputes and evictions.